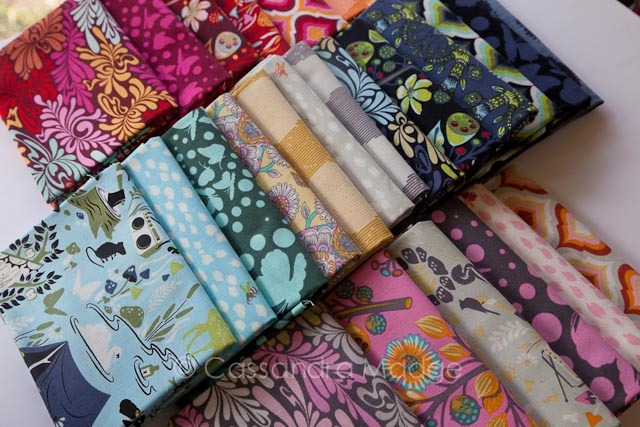 Welcome to the first Design Wall Wednesday for 2016! Although what I have on the wall at the moment is actually an older work in progress that I have been trying to get back to among all the quilty fun around here…. 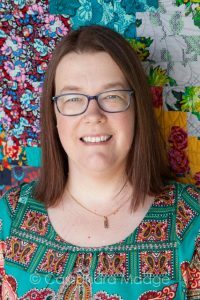 You may remember back in September when I started participating in the Sew Fresh Quilts Dog Gone Cute Quilt-along with my beautiful Moonshine by Tula Pink litter of puppies. 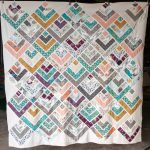 I completed 4 blocks on time, two shown above before things got busy around here with the studio, my quilting and the Farmer’s Wife Sampler Quilt. The poor puppy blocks ended up being neglected! 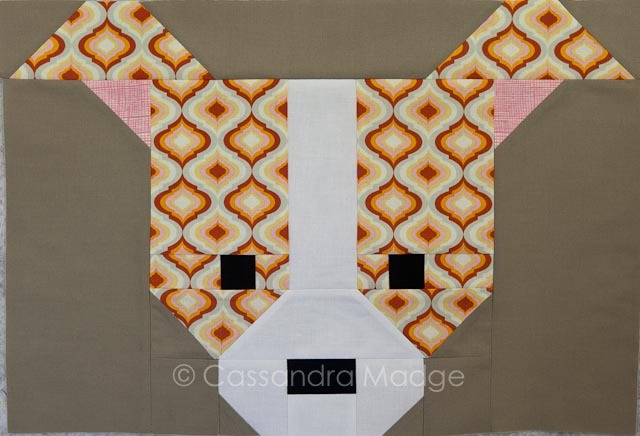 Never fear, the litter has been revitalised with the addition of 4 more puppies, and again I had a lot of fun with the cutting and fabric placement for them all. I particularly enjoyed some of the funny pictures hiding in this camping print – and I loved being able to keep the duck and ducklings, the toadstools, the beautiful deer and the wildflowers. Can you see the bear peeking out, the mouse and the frog? This is one cute puppy!! Another print which was just screaming for some selective placement is this camouflage one – although I’m not sure where you would wear such bright colours and expect to hide! I positioned my pieces specifically to keep the pink swirl running around the eye, even though it actually passed through three distinct rectangles. I also chose this particular puppy face design to use such a strong print and colour for, as it was balanced out by all the white. 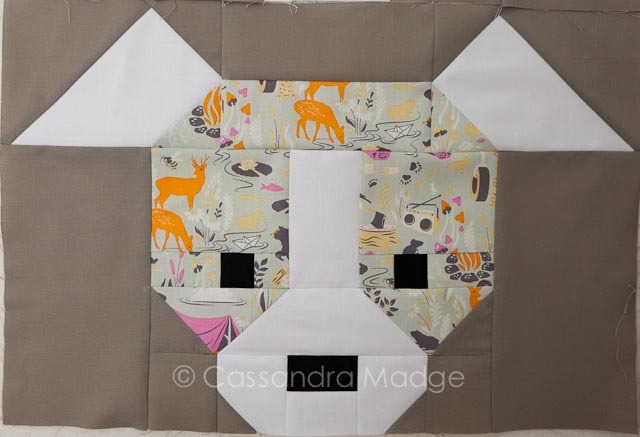 Similarly some of the other softer prints, for example the grey bees and the grey camping prints, I used for the whole face of the puppy, as I knew the print wouldn’t dominate over the other parts of the quilt. 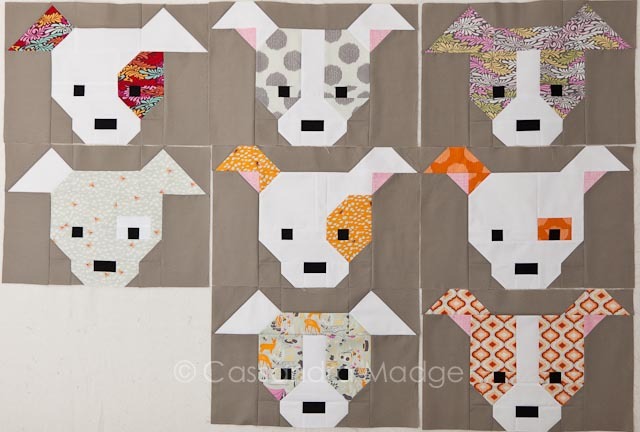 Next up, I need to cut and piece four more puppies to bring my total to 12, which will make a beautiful size lap quilt. 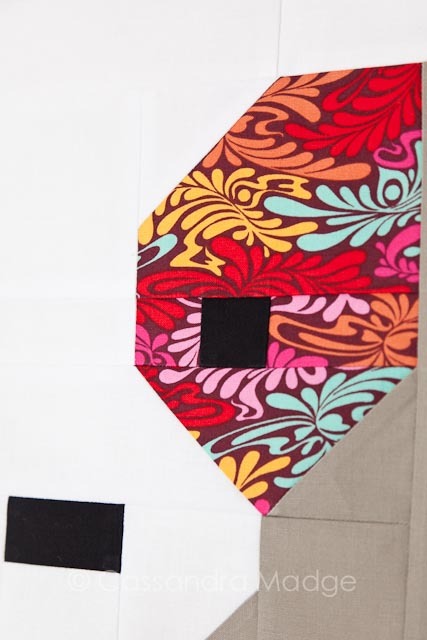 I plan to mix up the patterns even more over these last four blocks, to really show what this beautiful Tula Pink fabric is capable of. 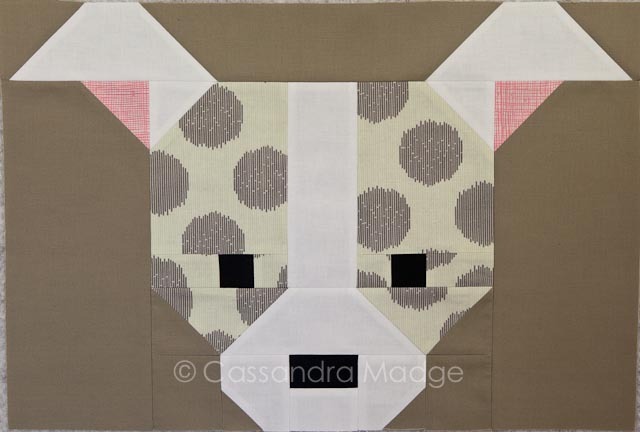 I can’t wait to snuggle my own puppies on the lounge in their own puppy quilt this winter! 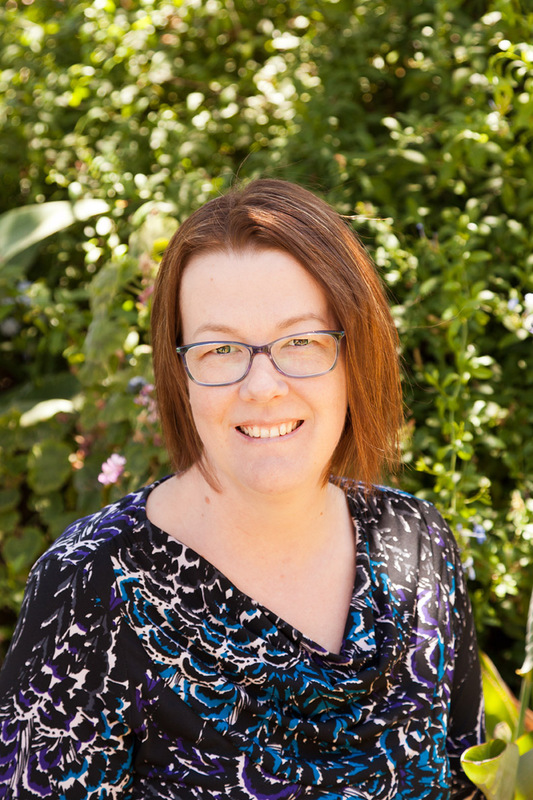 Is 2016 the year of the Work In Progress? 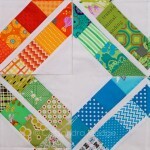 Have you got any neglected quilt blocks that you want to finish off in a fresh new year? 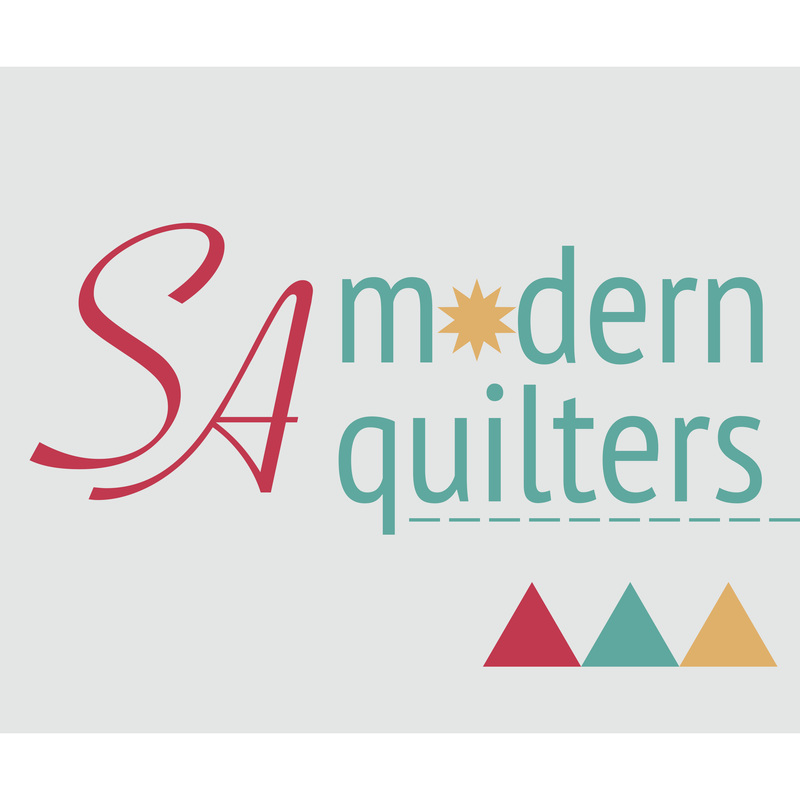 Share your quilting goals with us in the comments! This year I plan on making these wonderful puppies because I did not have time during the Sew along. 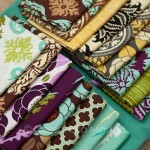 I had not thought of using these great fabrics. I have many of them. Thanks for the idea. We have Jack Russell Terriers that look just like this. 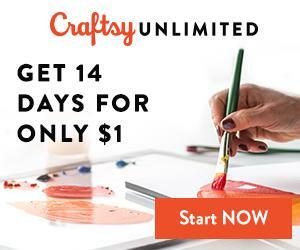 Vivian, I think that this pattern would be perfect for your Jack Russells! So glad to have inspired you, and thankyou for saying Hi! The Tula prints are perfect for the puppies!